Hi everyone! I read so many books last year and a ton of them were really amazing. After a couple of days of really going though my favorite books that I read in 2015, I picked my top 10 books that I loved and would highly recommend to anyone and everyone. I just loved everything about this book. It was amazing and I’m still out of my mind about the characters. This book took my breath away. 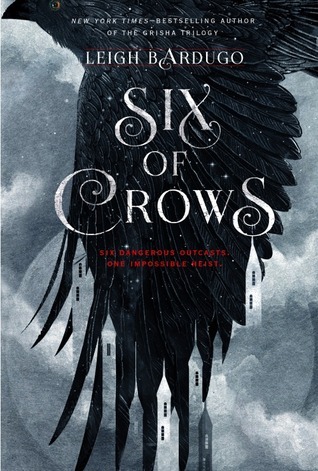 I have nothing bad to say about this book because I loved every second of it. It’s exactly what I wanted it to be and more. The second I read the last page, I wanted to start rereading. 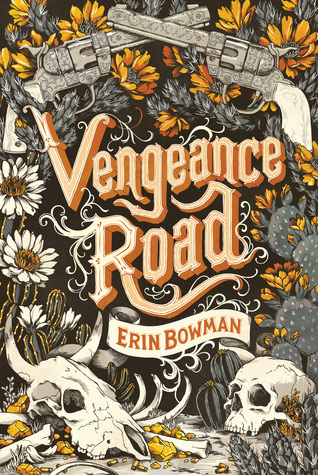 Not only is Vengeance Road one of my favorites of the year, it’s one of my all time favorites. I highly recommend this book. I completely, 100 percent loved this book and I think everyone should read it. 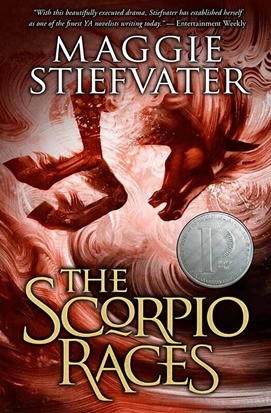 I’ve told anyone who will listen to read The Scorpio Races because I loved it so much. I’m still reeling over how amazing this book is. I’m trying to think of anything better to say than it’s amazing but there’s really nothing else to say. 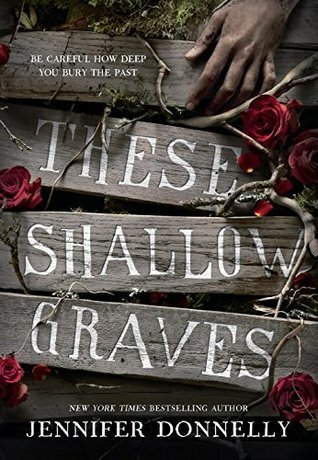 I loved everything about this book and I’m dying for the sequel. 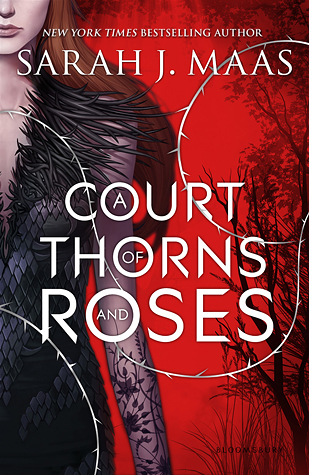 A Court of Thorns and Roses is definitely one of the best books I’ve read this year and one of my new all time favorites. 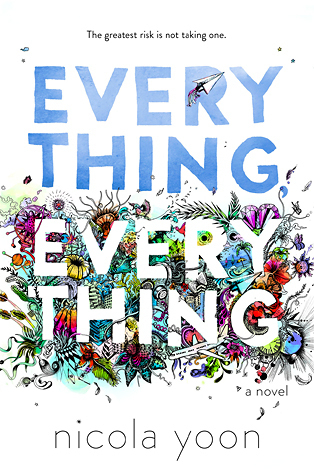 I loved everything about this book and the last quarter had me half dead (in the best way). I couldn’t put it down and I was completely hooked. 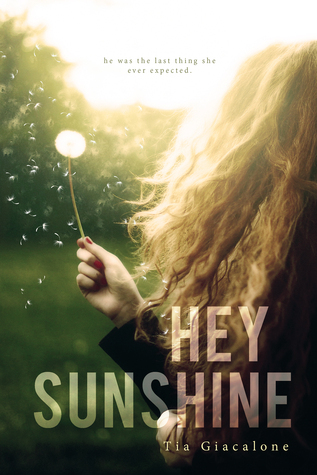 I loved this book and I highly recommend it. It’s really well written and different from any other book that I’ve read. It has great character development and I loved the plot. I laughed, I cried, I had every emotion a reader could have. I was so invested in this story and the characters. Not only is this book worth all the hype (in my opinion) but it has become one of my favorite books of all time. 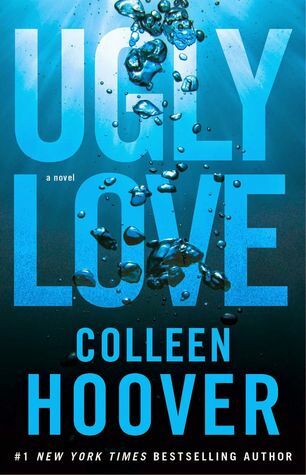 Colleen Hoover wrote a book with characters that has torn be apart but put me back together again. I just don’t have any words for this book. 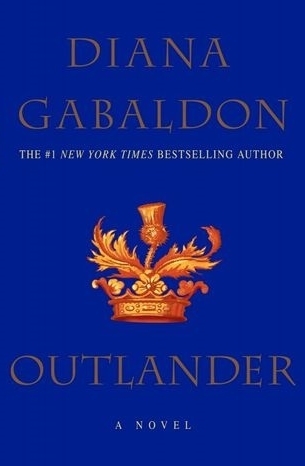 My love for Outlander and it’s characters are beyond words. I can’t even begin to express my feelings. I love everything about this book. What are your top books of the year? Do we have any in common? Be sure to comment with your favorites and/or leave a link to your top favorites post so I can check it out! I can’t wait to read Vengeance Road. I was sad I never got to it in 2015. 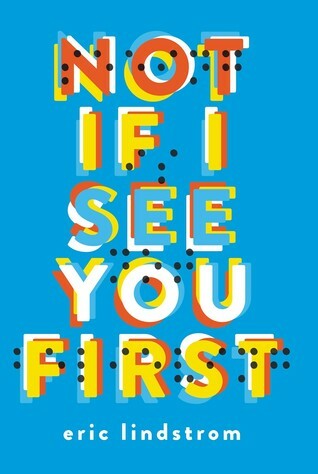 I really enjoyed Not If I See You First and Everything, Everything. I have a few others on your list on my TBR!